Click here to register online Registration and tuition is now available! For questions regarding the Encounter program, please contact Youth Minister Heather. St. James Middle School Encounter is our middle school ministry that openly invites all pre teens & teens and their friends to engage and fully participate in our dynamic programming! We offer a variety of activities and events to make sure that there is something for all pre teens & teens. Check out our schedule of programming and come join us! Feel free to contact Heather with any questions or for more information. 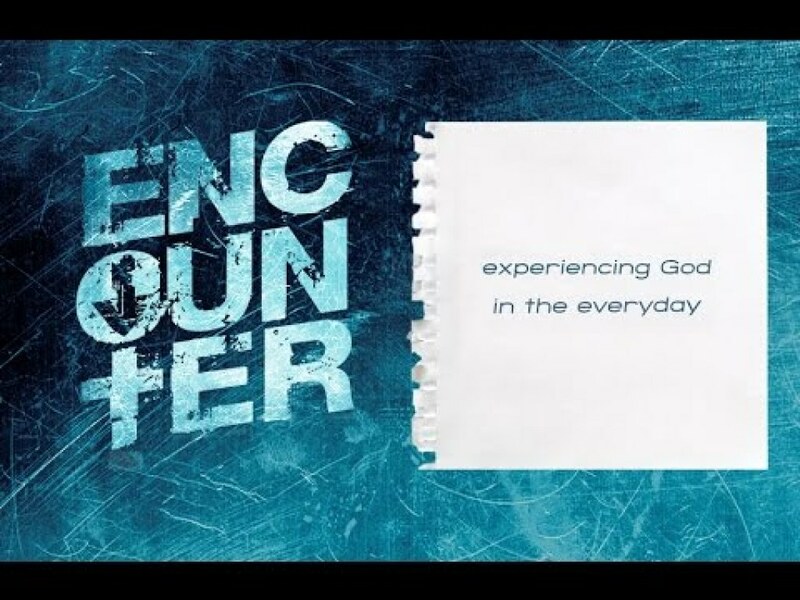 Encounter Meets: Our regular Middle School Encounter gatherings will have two options: Sundays 9:45 -11:45 am (Bunker Hill) or Tuesdays from 6:00 - 8:00 pm (Mason). These mornings/evenings are designed specifically to the needs of our 6th-8th grade youth to help teens connect with their peers, play fun games, talk about topics that are important to them, fabulous small group discussions, and ultimately helping them fall in love with Christ wanting to truly become His disciple in their everyday life! Adults How Can You Serve? Silent Angels, Volunteers, & Snacks! Sponsor a teen! 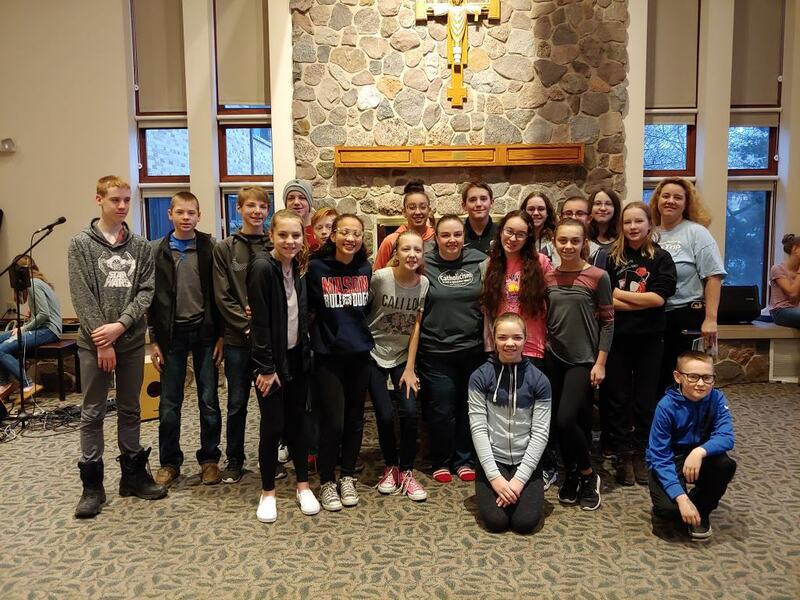 Silent Angels is a program where others can make donations to help cover the registration expenses of teens for youth group costs, retreats, events, mission trips, etc. This is an anonymous donation making you a silent angel unless you choose to not to be. Those that need this assistance are truly grateful for all the opportunities that they have had because of the amazing Silent Angels in our community. We are always looking for adult leaders to step forward and be apart of our Adult Core Team and Catechists! These are dedicated adults who show up each week/month to help facilitate small groups, walk with the youth of our parish as they grow closer to God, and have fun while chaperoning youth events. Snacks ~ We are always looking for individuals willing to donate and share snacks with the teens! We do ask that all snacks be peanut free. Thank you!